Like Cricket “Field Hockey” is a team sport. It is the field sport with third largest number of participants after soccer (football) and cricket. Its official and common name is simply “Hockey”. The name “Field Hockey” is used in those countries where the word “Hockey” is used for some other games like ice hockey or street hockey. Continental Games tournaments like Asian Games. The Quadrennial Hockey World Cups. There are also extensive club completions for junior and senior players in many countries, but in club hockey only a few no. of players play as full-time professionals. Hockey is a game played internationally by both males and females but in many countries like United States it is predominantly played by females. 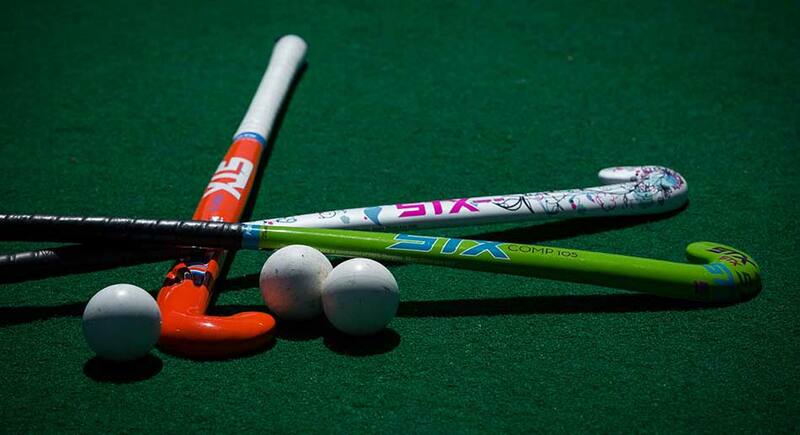 The international hockey federation (FIH) is the name who governs Hockey and organises the hockey World Cup Tournaments. The hockey rules Board produces rules for the game under the guidelines of FIH.